10,656 pairs Dr. Scholl’s insoles are heading to Iraq and Afghanistan via our NC Distribution Hub. A value of $115,937 in tangible support. An army travels on its feet, especially in desert and mountain terrain, and requested items like this enhance morale and mission effectiveness. 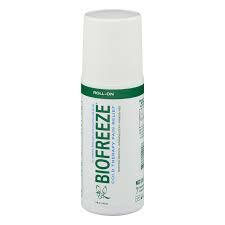 It was made possible by Bayer Pharmaceuticals which ran a nationwide buy one GIVE one campaign in which Americans buying Dr. Scholl’s insoles caused a pair to be donated to Support Our Troops. A big thank you to Dr. Scholl’s, Bayer Healthcare, and all the great Americans who stepped up for their troops! Did you know that terms people use to describe the services collectively aren't interchangeable? For instance, "the military services" and "the armed forces" don’t mean the same thing. 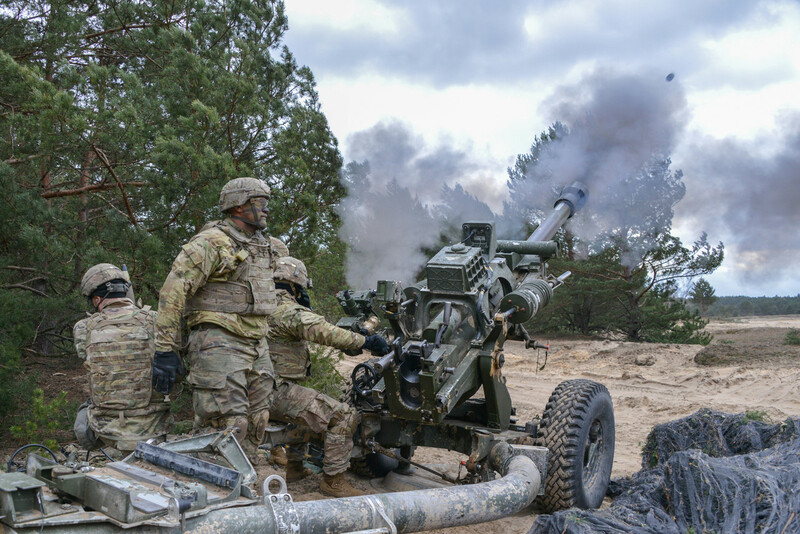 Soldiers assigned to Alpha Battery, 4th Battalion, 319th Airborne Field Artillery Regiment, fire a M119 105 mm howitzer during exercise Dynamic Front 19 at Torun, Poland, March 5, 2019. The military services are all part of the Defense Department. 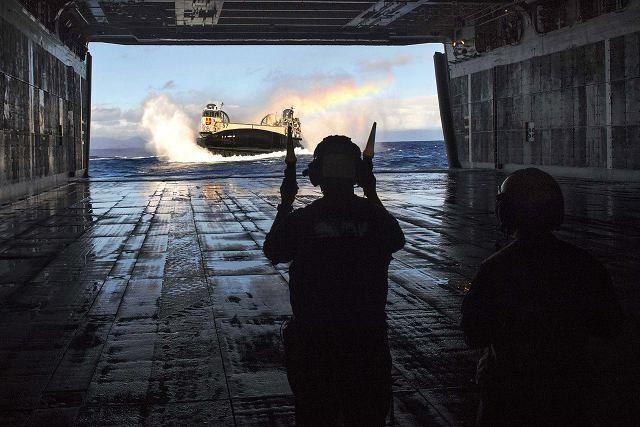 Historically, marines serve as a navy’s ground troops. In fact, the word "marine" is the French word for sea, which may be why the French military historically called English troops — who all had to arrive by sea — "marines." Did you ever wonder why the Marine Corps is part of the Department of the Navy? Ship crews engage in hand-to-hand combat during a mock sea battle in a flooded Roman amphitheater in an 1894 painting by Spanish painter Ulpiano Checa. 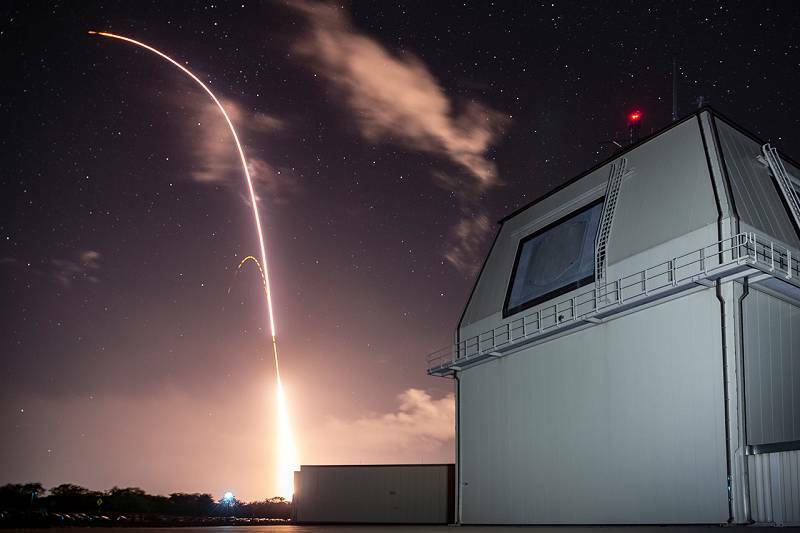 The real-life sea battles such as this one imitated gave rise to today’s Marine Corps. Army Sgt. 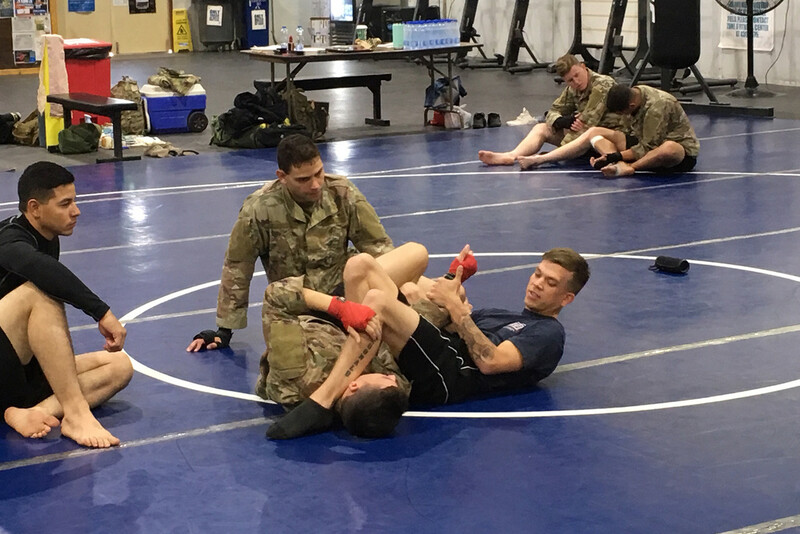 Richard McDonald, a military police soldier assigned to the U.S. Army Central commander’s protective service detail, was recently certified as a master combatives instructor. Now, McDonald, along with other Arcent personnel, leads a group of soldiers in obtaining their Modern Army Combatives Program Level 2 certification at Camp Arifjan, Kuwait. I joined the Army to become a police officer. Ever since I was a kid I wanted to become a police officer or was very interested in their line of duty. I tried college and it wasn’t my thing. I’m more hands on then anything. I figured the military was the way to go. After looking into branches, the Army caught my eye the most. Combatives was honestly something I’ve never looked to pursue. I did go to [the] Basic Combatives Course and Tactical Combatives Course, although I did enjoy it, [I’d] never even thought about going to Master Combatives Course. It’s a very hard school and I didn’t think I would ever be cut out for it. But when the opportunity arose, I couldn’t say no. I took the chance to attend the course and succeeded in completing. It had to be the most physical and mentally demanding course I’ve attended in my career so far. 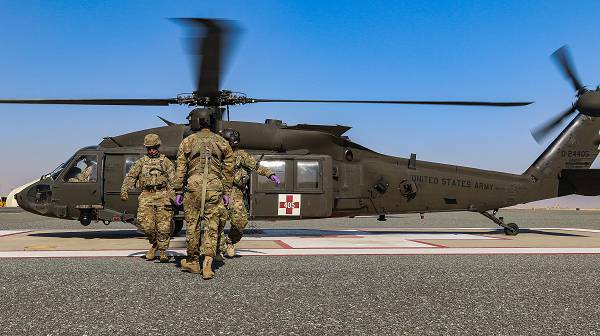 CAMP BUEHRING, Kuwait – Looking out to a vast horizon, where the brown, sandy dunes of Kuwait's desert meet the blue sky, appears a UH-60L Black Hawk helicopter with a red cross on the door. The red cross is an international sign of medical assistance and a sign of hope for those in need.